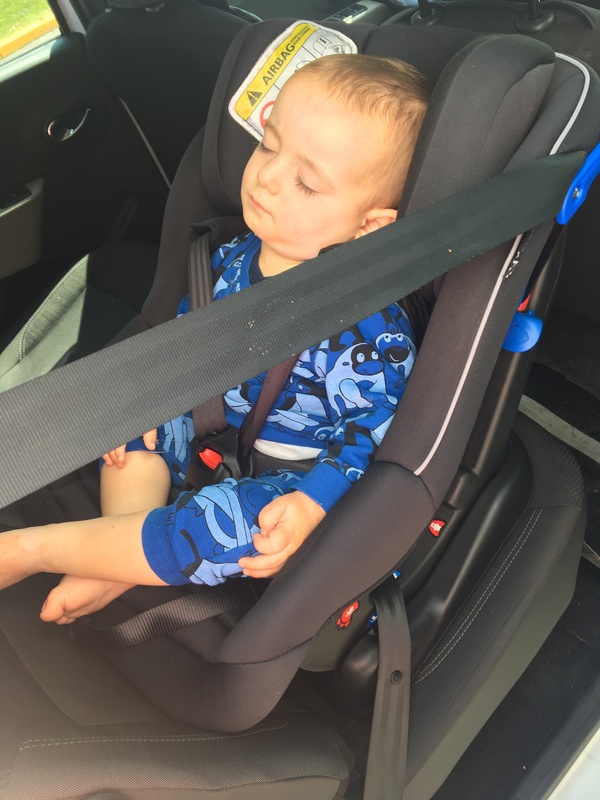 We hear how important it is to keep our little ones reward facing for as long as possible, but there are still many forward facing car seats on the market confusing things for us parents. How important is it and will forward facing car seats be phased out? There are some clear benefits for keeping your child in aneExtended rearward facing seat (ERF). 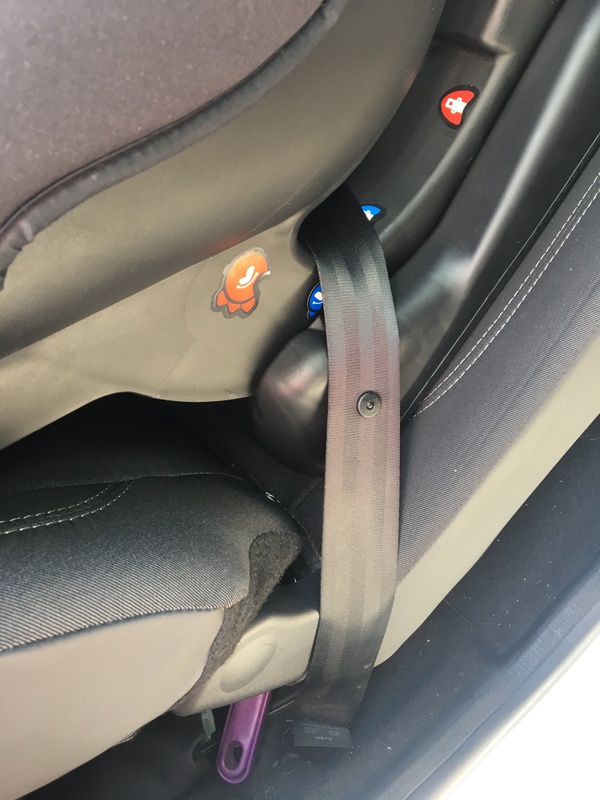 The main one being the energy caused by a crash is evenly distributed, the back of the seat cradles the child and takes the strain on the impact should the car be involved in a frontal collision. Previously ERF seats were very expensive and involved tricky installation but there are now a wide range of seats at affordable prices offering all the safety benefits and ease of use. We would encourage all parents to keep their children rearward facing for a long as possible. Forward facing seats are still a safe option and pass all the safety standard tests, there is no date in sight for when these will be phased out. 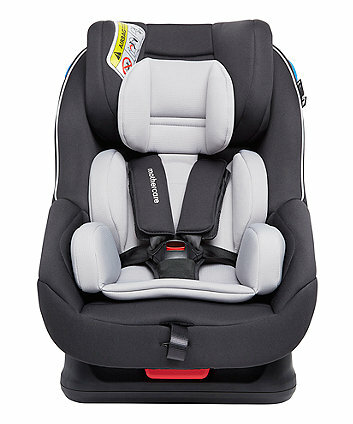 The group 1 seats offer parents a choice as ERF is from birth to 18kg (4years approx.) and is not for everyone. Should a parent choose to make a change from 13kg approximately age 13 months these provide the perfect solution. Can you explain the difference with all the groups? I could go on for ever here! Essentially the different groups guide the parent as to what seat is suitable and for when. E.g. Group 0+ seats are suitable from birth to 13kg. Traditionally the groups were all determined by the weight of the child but the introduction of the new i-Size standards guide parents by the age and length of the child. 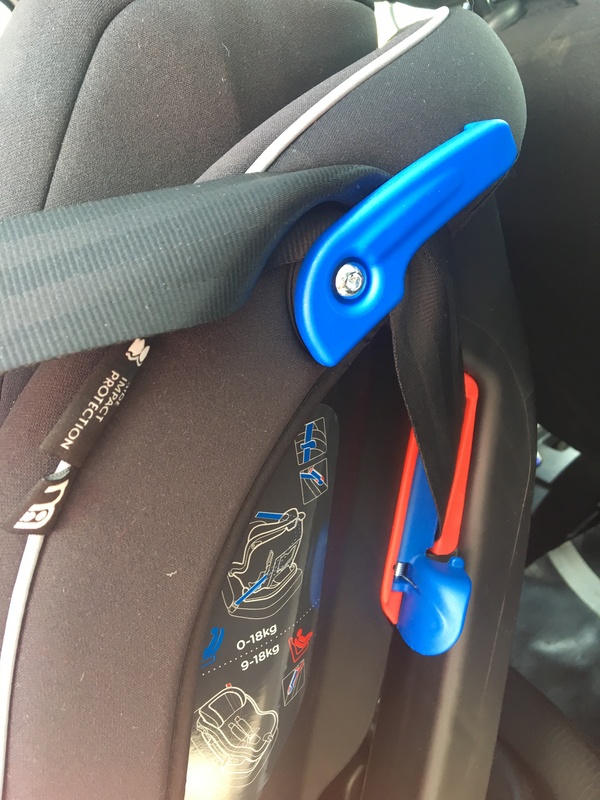 I understand this can seem like a minefield for parents but my advice would be to speak to one of our car seat specialists and eliminate everything you don’t want or need to consider. E.g. newborn, you want ERF and also a seat that will fit on pushchair chassis etc. Once you have shortlisted the age range/functionality you are looking for, the specialist can help guide you through the options that are compatible with your car. What are the main things to consider when buying a car seat? My list of decisions to make on the seat features would be, depending on how old the child is, as follows ….. Infant carrier or fixed seat (i.e. do you want a seat that also fits on a pushchair chassis)? ERF? Isofix? Do you want a seat that lasts through to approx. 4 years? Your budget? There are obviously some secondary feature led decisions too – E.g. Do you want it to rotate for easy access when getting your child in and out? But these will normally come into consideration when you start to review your shortlisted seats. Once you have made these decisions and narrowed your choice the final step is to make sure the seat is compatible with your car. Our specialist can check the fit and compatibility. How do you know when a child is too big for their current car seat? This depends on the seat and the child. Parents must be aware of their child’s weight, all seats have a label on them detailing the min and max weight. For i-Size seats, the indicator is the child’s height, as the seats are designed to cradle the head in a collision if this is above the level of the back of the seat this means the functionality would be compromised and therefore parents need to speak to one of our specialists to understand the next option. Is spending more on a car seat going to get you a better quality product? The price ranges and variations are vast! All the seats we stock pass the legal safety standards. Some brands go above and beyond these safety standards and they normally command a higher price. More expensive seats will offer extra features such as, 360 degree swivel, non-rethread harness, indicators to prevent incorrect installation, electronic feedback that the seat is installed correctly, increased side protection. It’s a minefield. Some car seats have bigger age/weight varieties than other, I see some are valid from birth right through to age 4 years and beyond. Are these just as safe as those car seats that are designed for shorter term use? Yes these are fully tested for the age range that they state. They simply offer parents a choice. Regulations seems to always be changing or at least in rumoured to be, how best can we keep informed as parents? It probably feels that they are changing a lot but the reality is it isn’t that frequent! I would recommend if parents have any doubts to consult our website www.mothercare.com speak to one of our specialists or look at www.gov.uk/child-car-seats-the-rules. I seat my 19-month old rear facing, but his legs are getting longer by the day! I can’t picture how he’ll sit like that comfortably until he is 4 years old. Does this position not restrict their legs as they grow taller? This comes back to my point about ERF up to 4 years is not for everyone. I suppose, crudely, their legs bend! It’s really a decision for the parent as to when this starts to compromise their child’s comfort. How do Mothercare choose the seats they stock in store? Do you have your own review process of such important health and safety items? We work closely with all the key child seat brands, our ranging is designed to offer parents a choice of brand, product and price. By working with the brands we ensure all the latest innovations are covered and the most recent safety testing is reflected in our ranges. We no longer range the basic back-less booster seats as these don’t offer any side protection and whilst they pass the standards we made a decision a few years ago to no longer stock them. What car shopping experience do you offer at Mothercare, what stands you out from other retailers? Mothercare has car seat fitting specialists in all our stores and they offer advice and guidance across all our cars seats. Being able to offer fitting demonstrations onsite, means we can ensure our customers leave the store confident in fitting their chosen seat. We also offer personal shop appointments for a more dedicated 1-2-1 experience. 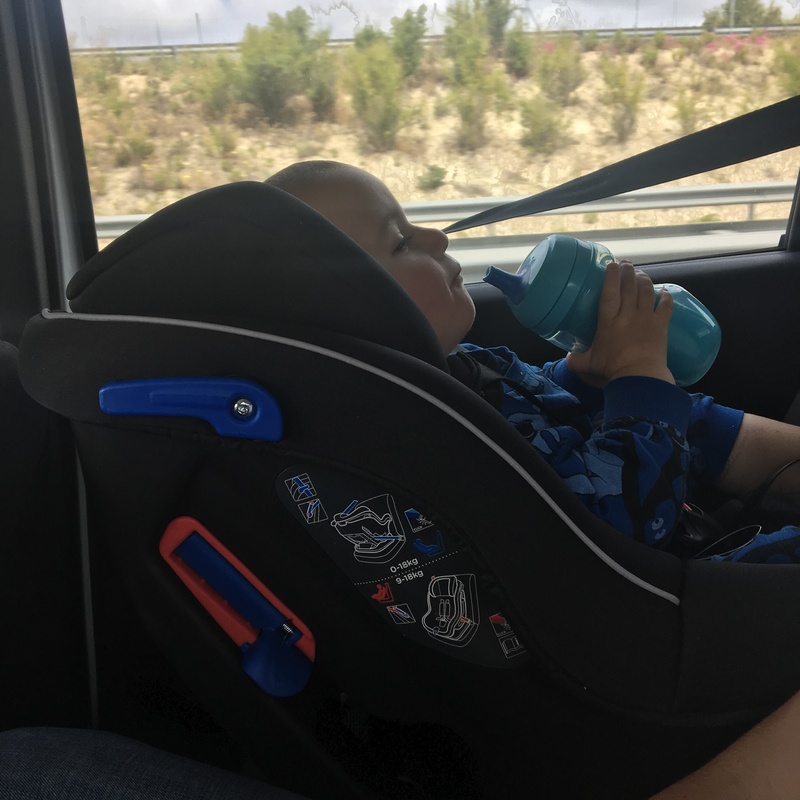 My Joie 360 is wonderful, but far too heavy to lug around when travelling by air, so I needed something lightweight to carry around, but also a car seat that I could use a seatbelt, and not ISOFIX, for when travelling abroad. Also, as it’s an occasionally used car seat I didn’t want it to an expensive choice either. As I’ve used Mothercare’s car buying service twice already, I naturally decided to use them again and visited their Basildon store in Essex who were SO helpful. After hearing my objectives (ha – spoken like a marketing professional that I am!) they were swift to narrow it down to a few options and showed me clear demonstrations and a hands on lesson (as I’m not the best at learning these things quickly) so that I could make an informed decision. I admired how they weren’t forceful in pushing their own brand, but I did end up choosing a Mothercare own seat – their Boston car seat ticked all the boxes and I absolutely love it. 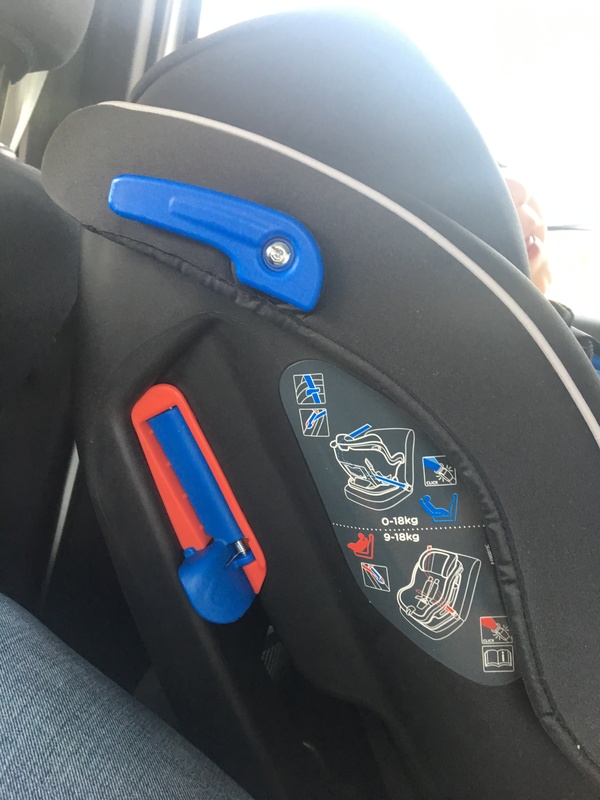 It has obvious blue and red points which are there to show you where to ‘thread’ the seat belt, depending on whether you are using the seat for reward facing, or forward facing. It has full body side impact protection, 4-position recline, 5-point harness, head rest and it’s so easy to install and adjust. For just £100, it’s a very decent price point for a good quality car seat that you can use until a child is up to around 4 years old. 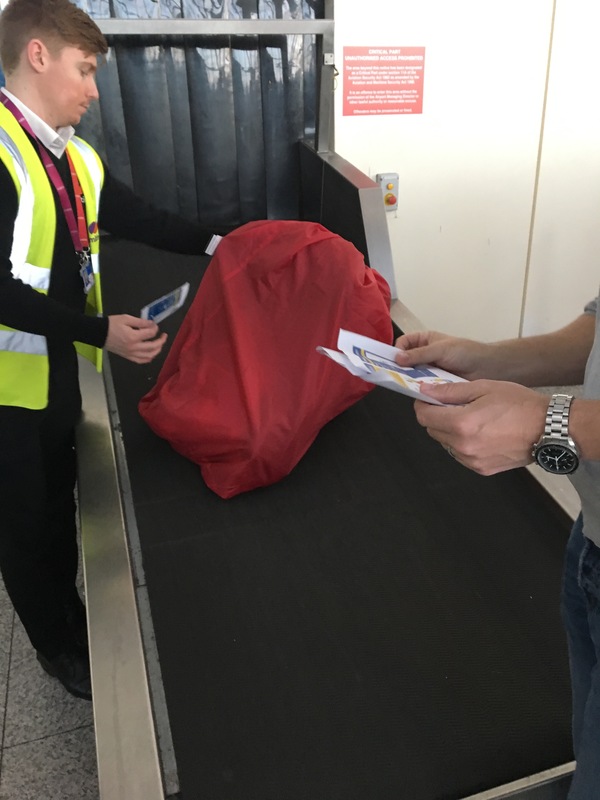 We bought a car seat “bag” from Amazon to put it in for some ounce of protection – and labelled it. 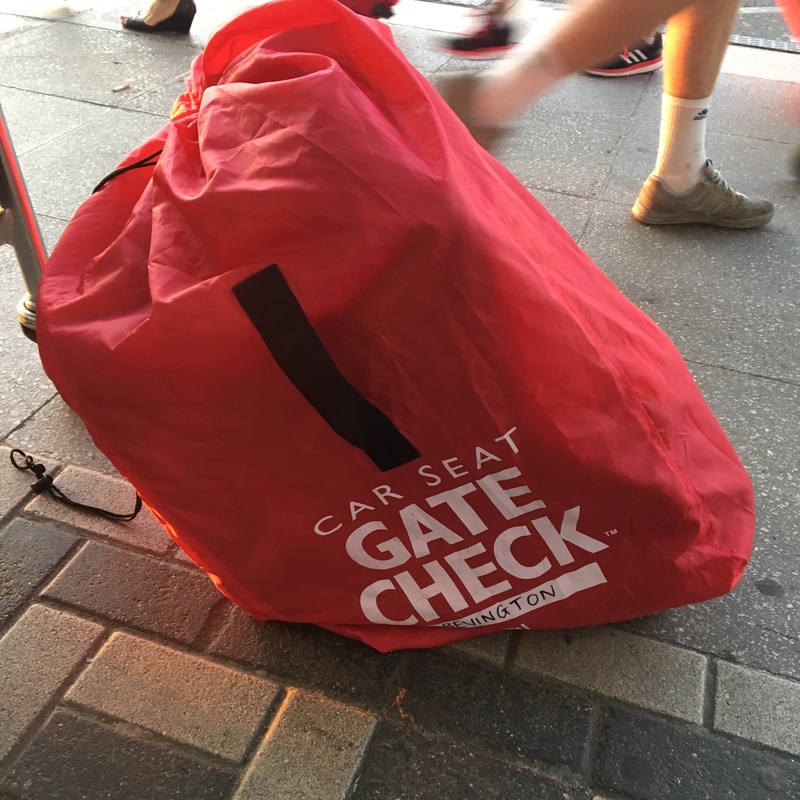 Once you’ve checked in, you take your car seat to the over sized luggage drop off point. Get a taxi or pick up your rental car, once your child is in, fasten the seat in to the backseat using the seatbelt, tighten – done! 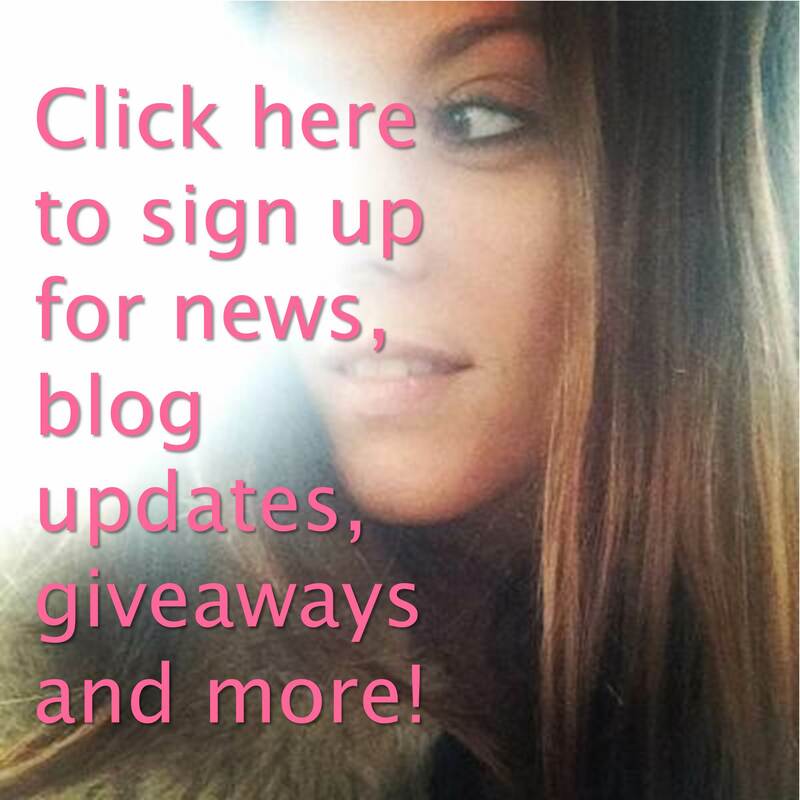 I hope this post has been useful, being a parent, or a parent-to-be can be daunting, so these informative posts I create are there to be of help and peace of mind. Thank you for reading and thank you to Mothercare who I worked with for this post.